Many people prefer mailing through Gmail on the web, instead of using operating system default mail program. The most annoying work was to copy those mail-to email link and paste in Gmail compose window. Because, earlier when we used to click on the mail-to email link, it normally redirects to your default Operating system mail client program. As a result, Most people just avoid clicking on any mail-to email link and instead copy and paste the address manually in Gmail Compose window. 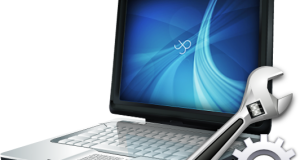 This feature is not constricted only to Chrome. You can also use it on Firefox and Internet Explorer making Gmail as Default mail client. 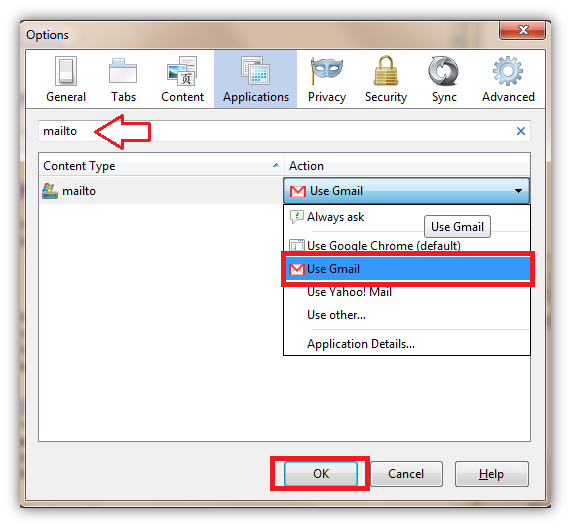 For Firefox user, You need to do some tweak to make Gmail as your default mail client. 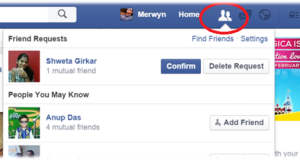 Step 1: Click on Firefox button –> Tools –> Options. 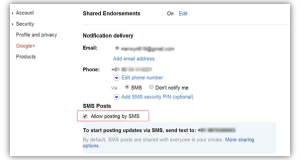 Step 2: Select Application and search for content type mailto and select it. 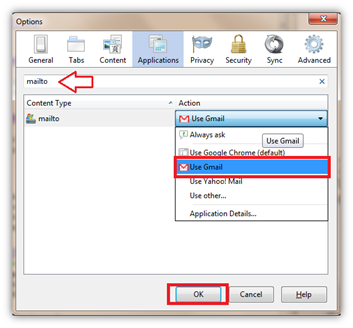 Step 3: Click on Dropdown menu on Action Column and select as Use Gmail and Click on OK.
For Internet Explorer, You need to do Install Google Toolbar to use Gmail as the default client. Step 1: Install Google Toolbar on Internet Explorer. Step 2: Navigate to Toolbar’s wrench icon –> select General tab –> select “Use Gmail for “Mail To” links” Checkbox and Click on Save to save the settings.